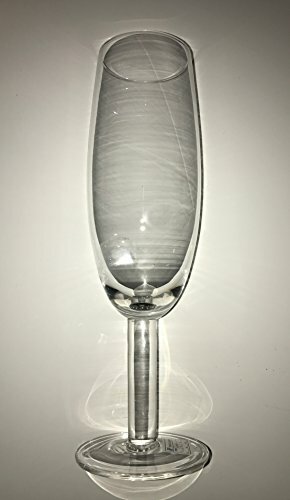 The Big Betty XL Premium Jumbo Wine Glass - Holds a Whole Bottle of Wine! Hold a whole bottle of wine. Fits an entire 750 ml bottle of wine comfortably. A wine glass to fit your needs. If you limit yourself to just one glass a day, you better make it the Big Betty. You have options. Choose between the original Big Betty and two engraved versions. Creative gift idea. Whether you're treating a friend or family member, they're sure to appreciate (and actually use) this clever gift. Easy to clean. Just hand wash and allow to air dry.